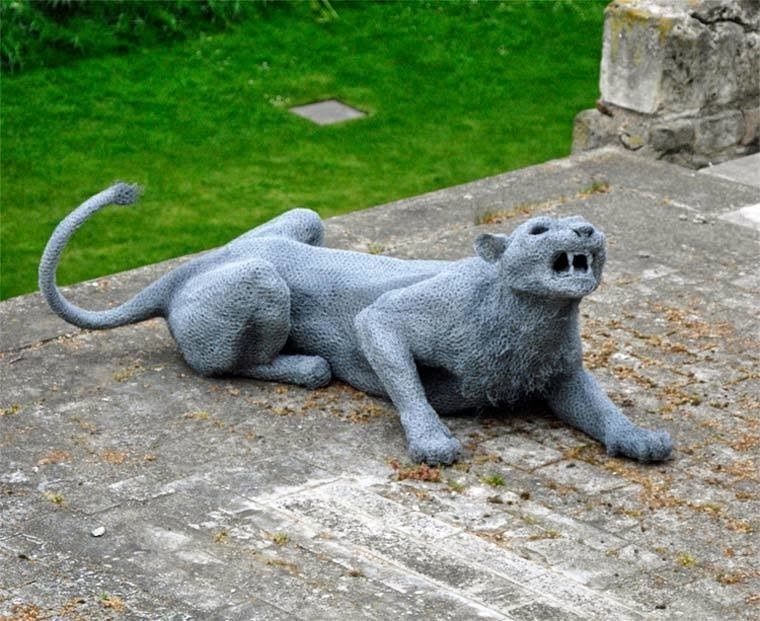 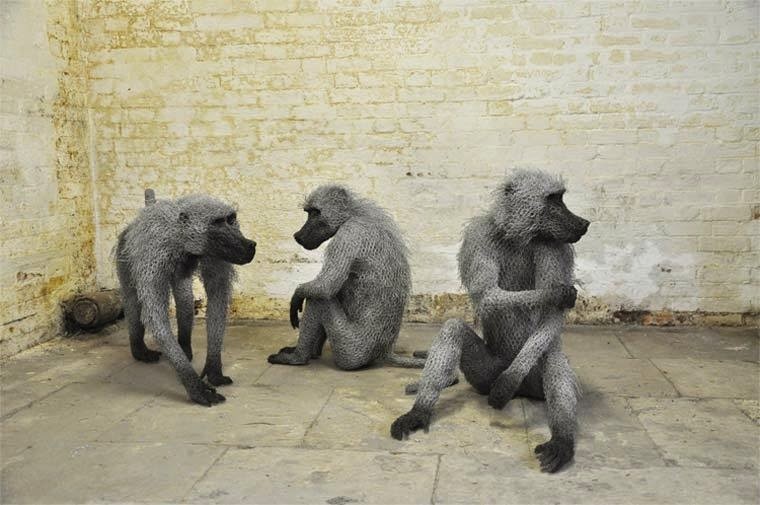 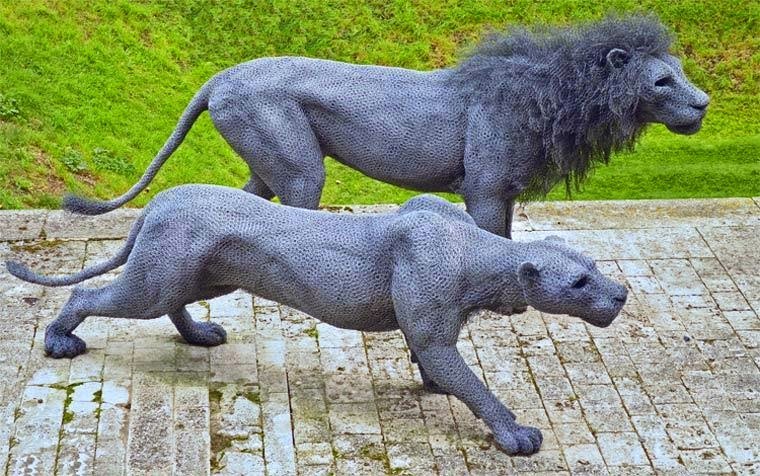 The beautiful and very realistic galvanized wire sculptures by British artist Kendra Haste. 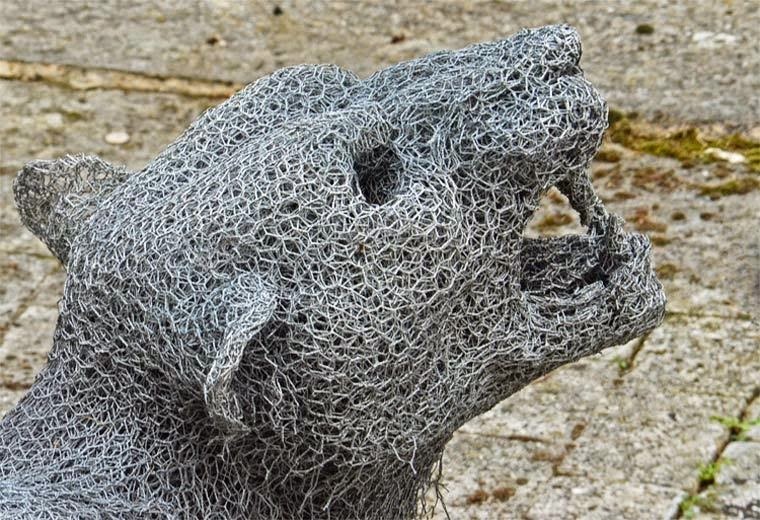 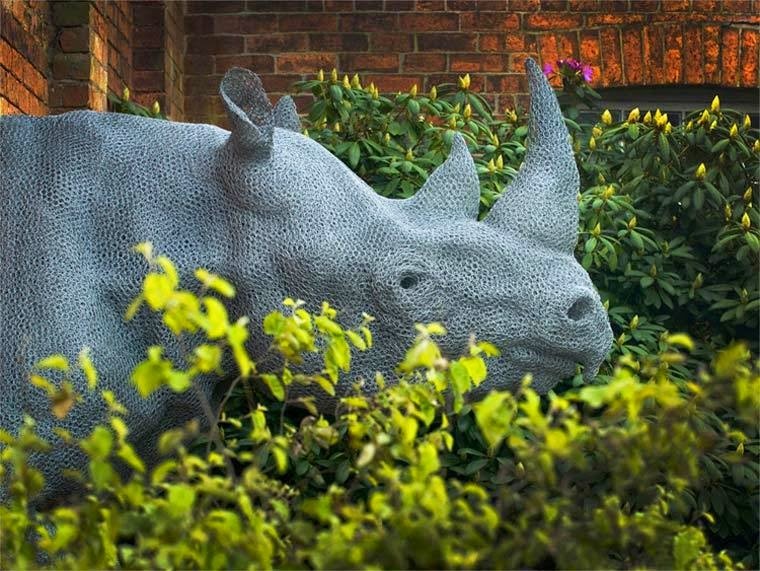 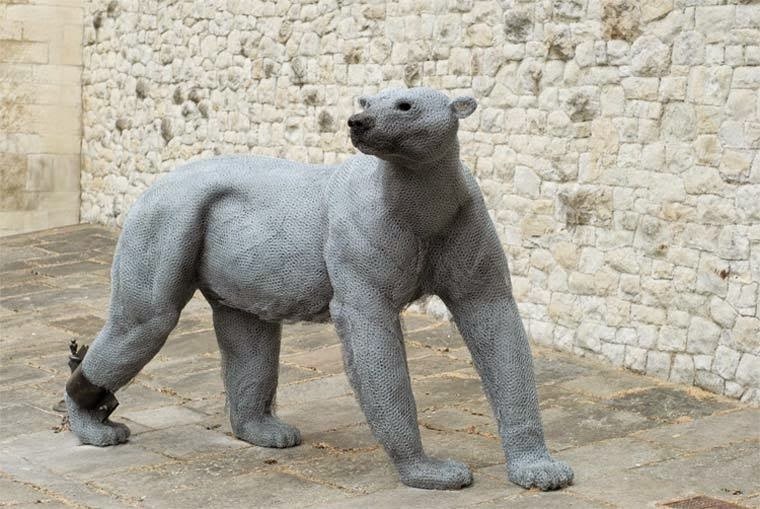 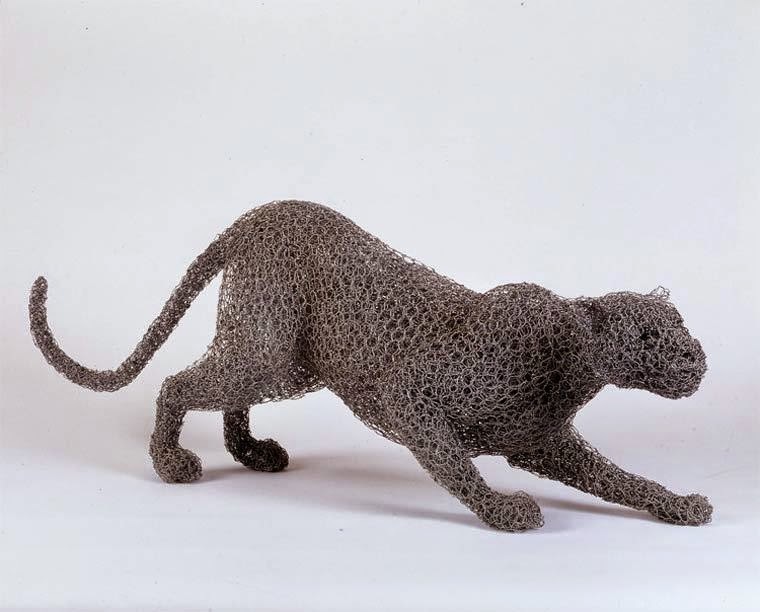 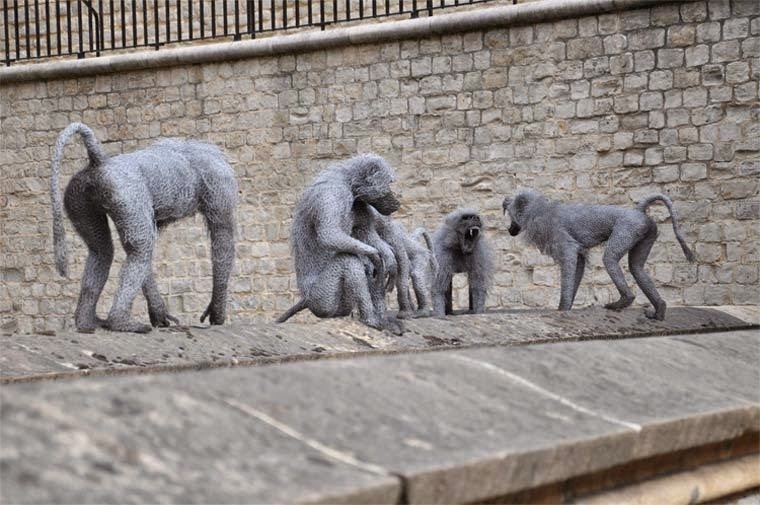 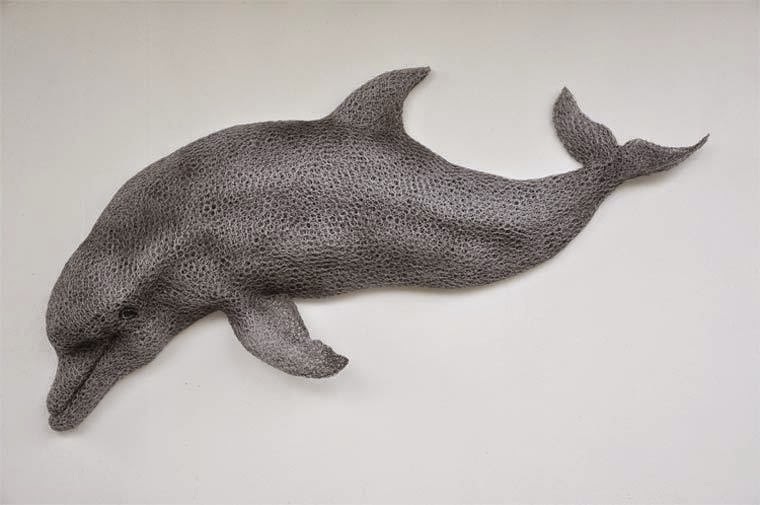 Inspired by nature, Kendra gives life to all kinds of animals joining layers of galvanized wire, sculpting creatures large and small for both public installations and private collections around the world. 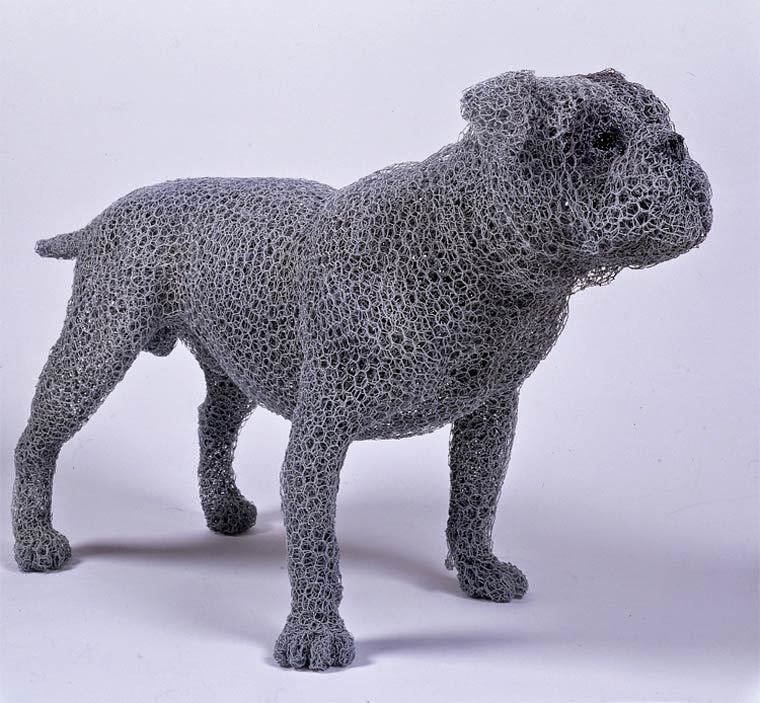 A graduate of the from the Royal College of Art, Haste says she is fascinated by how such a seemingly ordinary medium, chicken wire, is capable of suggesting “the sense of movement and life, of contour and volume, the contrasts of weight and lightness, of solidity and transparency—values that I find in my natural subjects.” She continues about her work with animals: What interests me most about studying animals is identifying the spirit and character of the individual creatures. 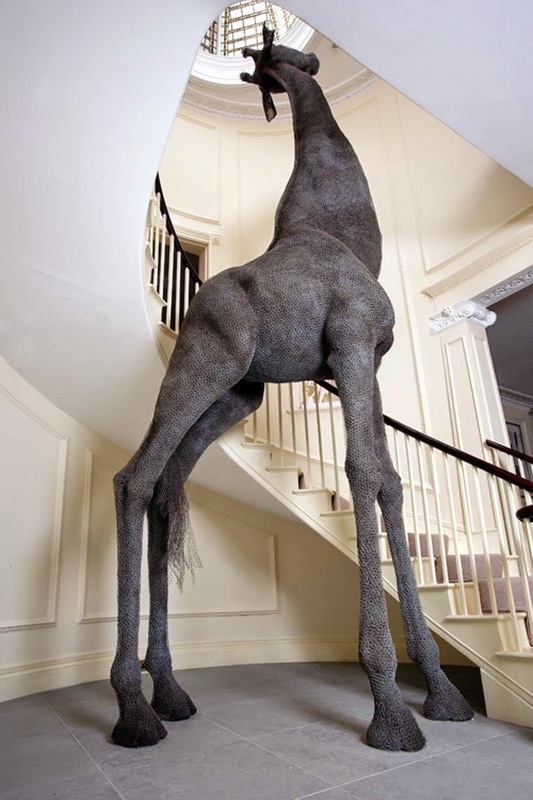 I try to create a sense of the living, breathing subject in a static 3D form, attempting to convey the emotional essence without indulging in the sentimental or anthropomorphic.